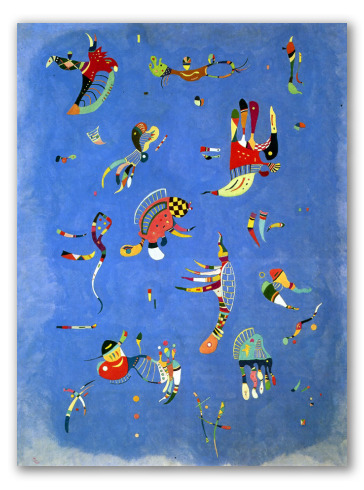 "Blue Sky" by Kandinsky, Decorative Oil Painting. 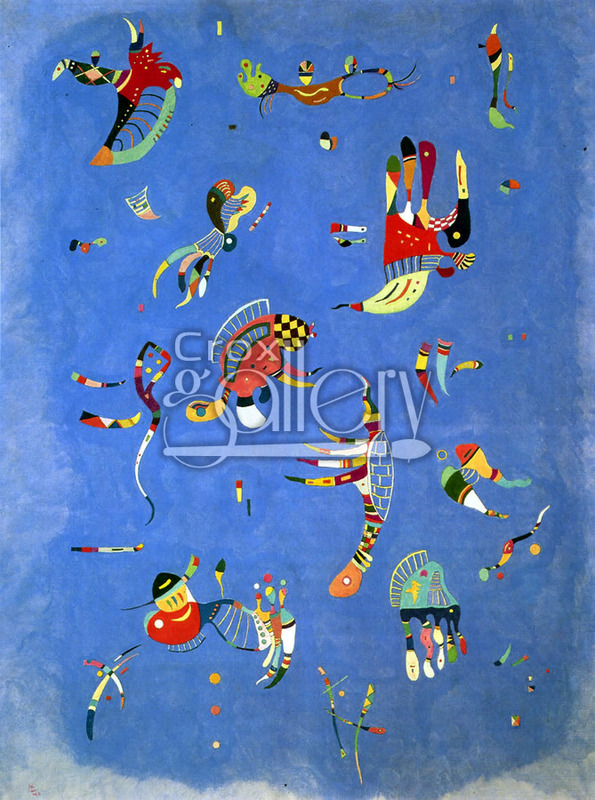 Decorative painting by Wassily Kandinsky, a hand-painted reproduction of his work. The original is currently on display at the National Museum of Modern Art in Paris, France.